Information: Elizabeth Turner Bell, author of books about dance. 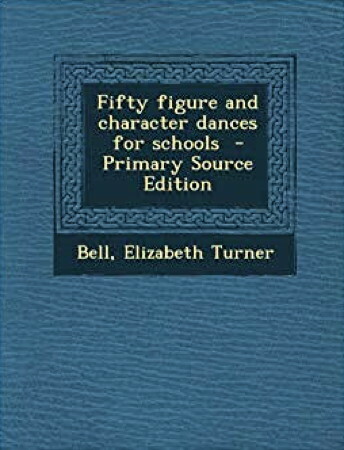 Fifty Figure and Character Dances. Bell, Elizabeth Turner. London: Harrap, 1921, 1926. 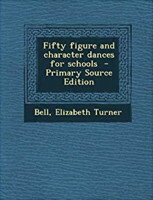 Twenty-five Figure and Character Dances. Bell, Elizabeth Turner. London: Harrap.